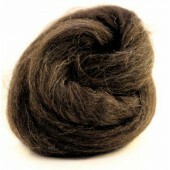 Zwartbles is a breed of sheep which originates from The Netherlands. 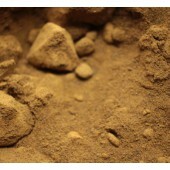 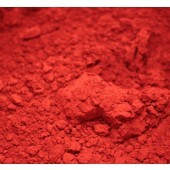 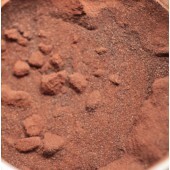 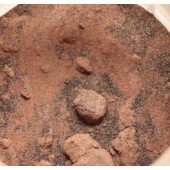 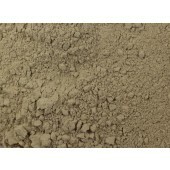 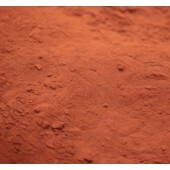 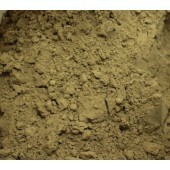 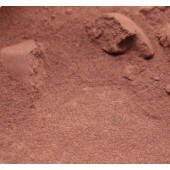 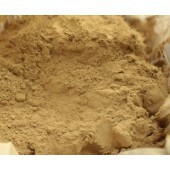 It is a natural brown shade. 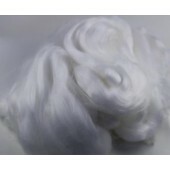 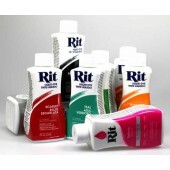 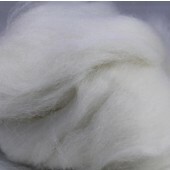 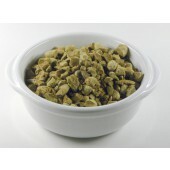 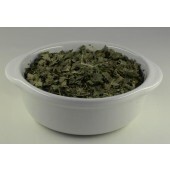 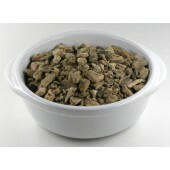 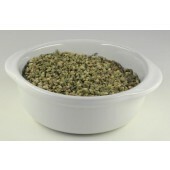 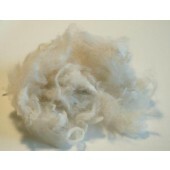 The fleece is bulky with excellent crimp which makes it superb for felting. 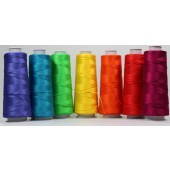 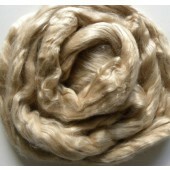 The fibre is 100-120mm long and a fineness of around 30-32 Microns. 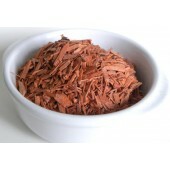 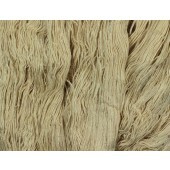 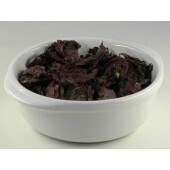 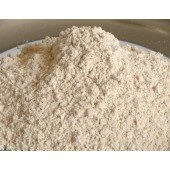 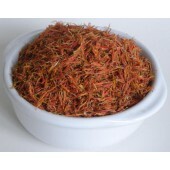 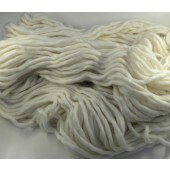 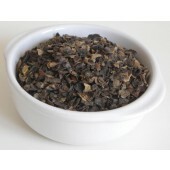 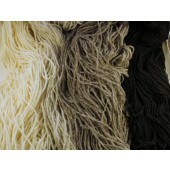 Yak is considered to be a luxurious fibre. 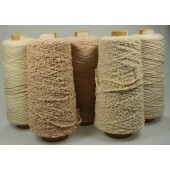 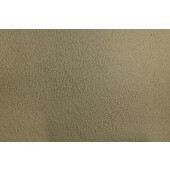 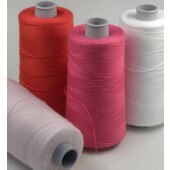 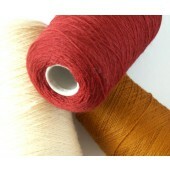 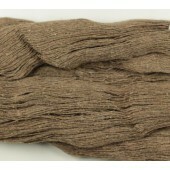 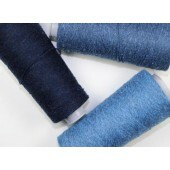 It lies between cashmere and camel for quality and is used as a cashmere substitute in fabrics. 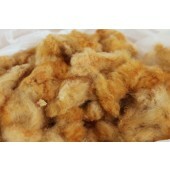 This yak is Fairtrade whith the cooperative of breeders yak in Arkhangai. 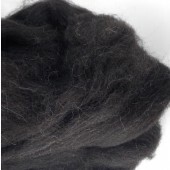 The sheep produces a good dense fleece of medium quality, which is suitable for fine carpet yarns, hosiery and knitwear, at the coarser count end. 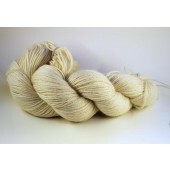 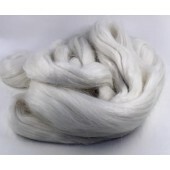 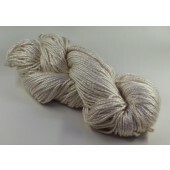 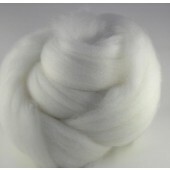 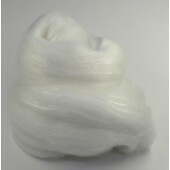 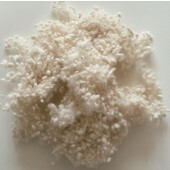 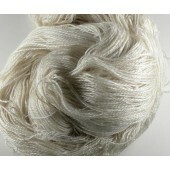 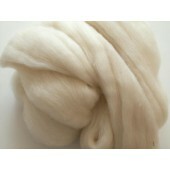 The wool is predominantly white, with fineness approx. 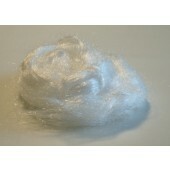 32-40microns and length, 80-150mm. 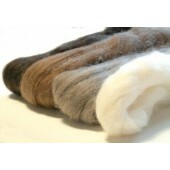 Tyrol Moutain sheep from Austria, Italy and Switzerland. 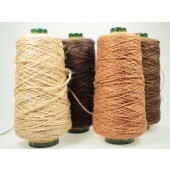 Available in 4 natural shade. 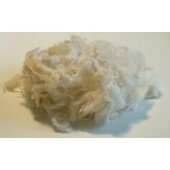 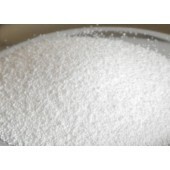 Sold by 100 gr carded batt. 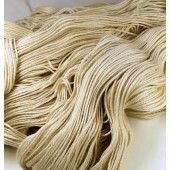 Swaledale wool is predominantly used in carpet yarns and rug yarns due to its excellent resilience and hardwearing properties. 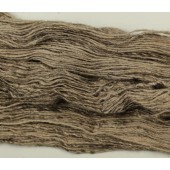 Some wool finds its use in hand-knitting yarns. 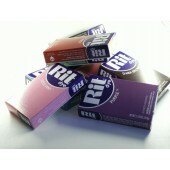 The fineness is approx. 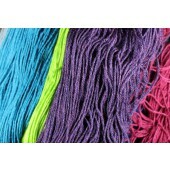 35-45microns and length, 100-200mm. 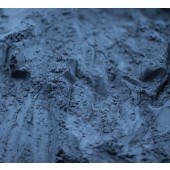 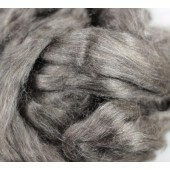 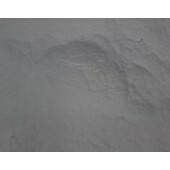 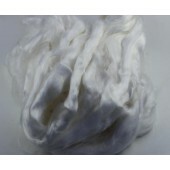 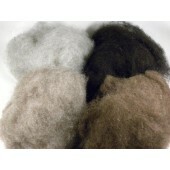 The fleece varies in colour from white to grey. 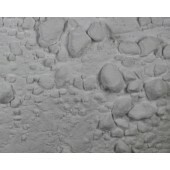 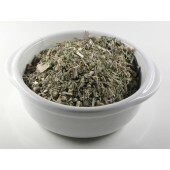 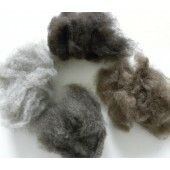 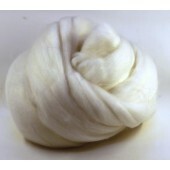 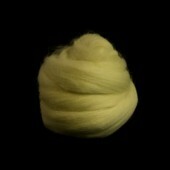 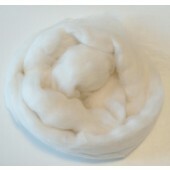 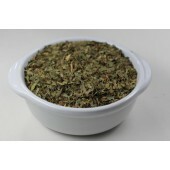 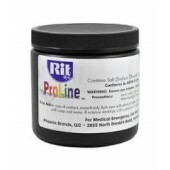 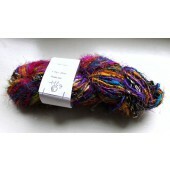 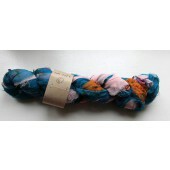 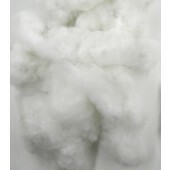 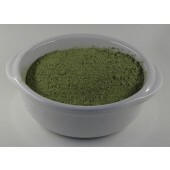 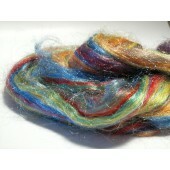 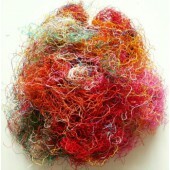 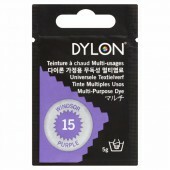 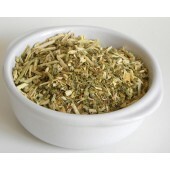 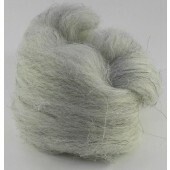 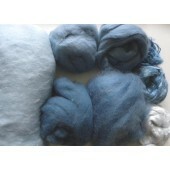 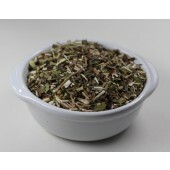 Perfect for hand spinning, hand felting and many other craft uses. 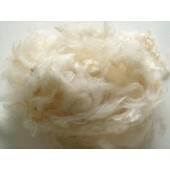 Lambs wool from the Kent and Romney breed. 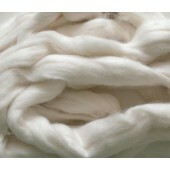 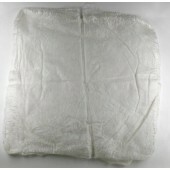 One of the finest and softest English speciality breed lambs wools available in natural white colour. 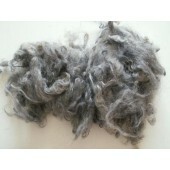 The Hill Radnor is a breed of domestic sheep originating in the United Kingdom. 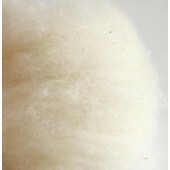 Classified as one of the mountain breeds, it is most common from Powys down to Herefordshire and Monmouthshire. 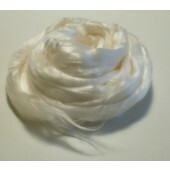 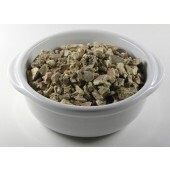 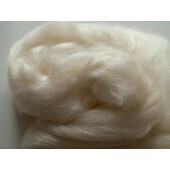 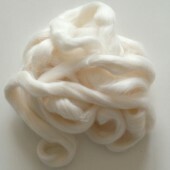 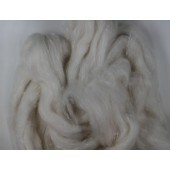 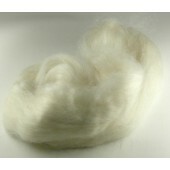 The Hill Radnor has a dense white fleece, 30-33 Microns and a good length. 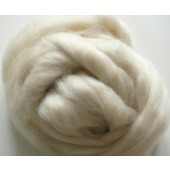 Natural white Texel wool , with a high residual lanolin.